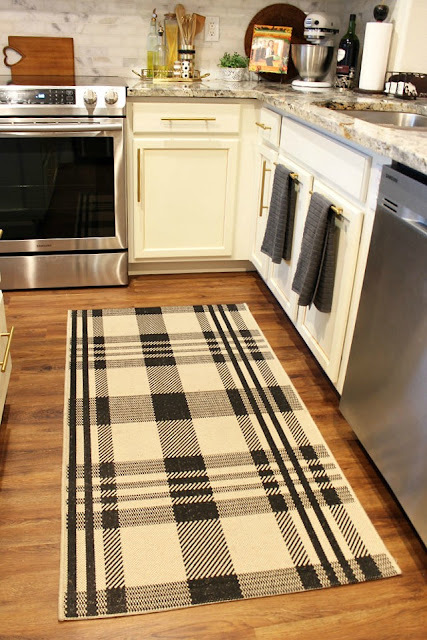 A Stroll Thru Life showed off a new rug for her gorgeous kitchen. A Life Unfolding took her closets doors to a whole new level adding woodwork to flat panel doors. Bird's Party shares a tutorial on how she created these beautiful DIY marbled candle holders. 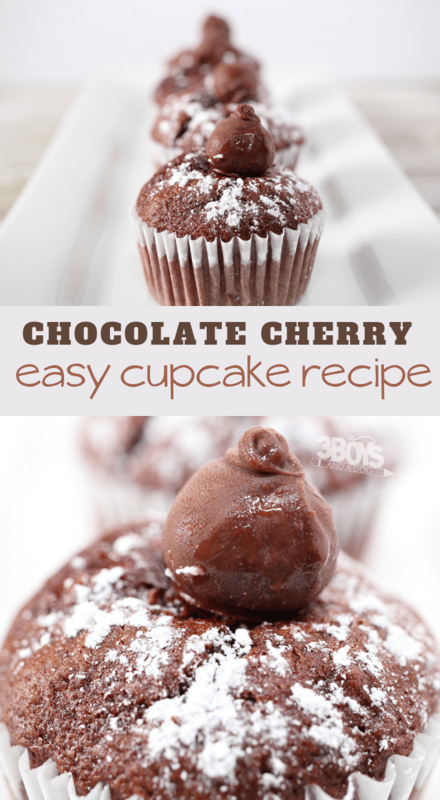 3 Boys and a Dog shares a recipe for an easy chocolate cherry cupcake.